Barbra: The Music… The Mem’ries… The Magic! (2017) – What's New on Netflix Canada Today! Iconic songstress Barbra Streisand culminates her 13-city tour in Miami with dazzling ballads, Broadway standards and stories from behind the scenes. 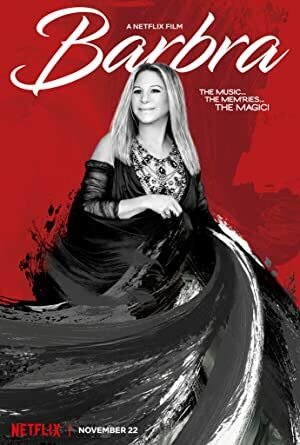 Barbra Streisand’s film concert event finds the legend joined by a roster of special guests, as she takes audiences on a journey of her life’s work, like a stroll down mem’ry lane with a good friend.